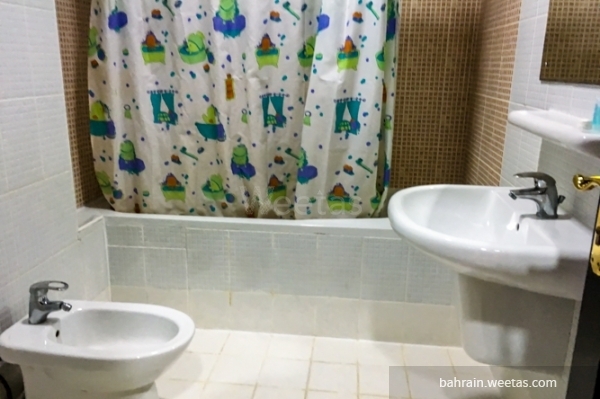 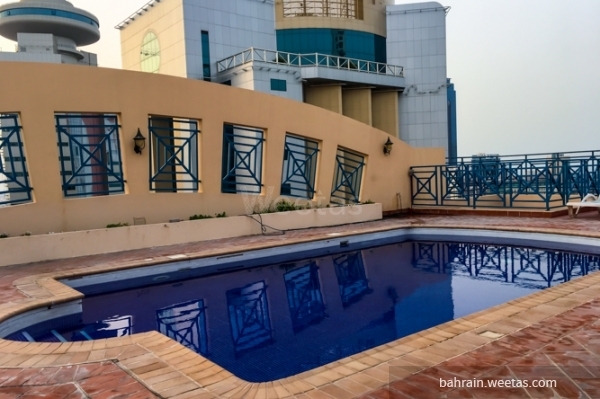 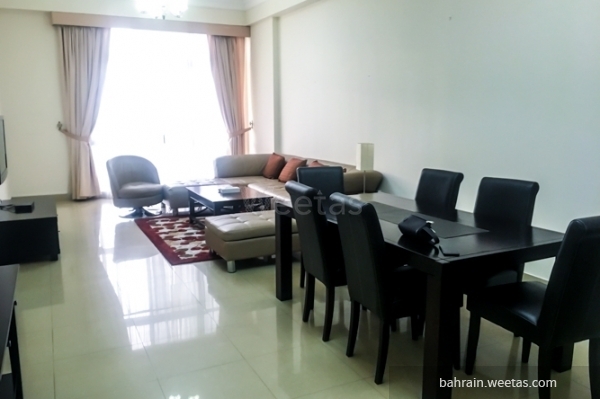 A fully furnished flat for rent in a luxurious tower in sanabis. 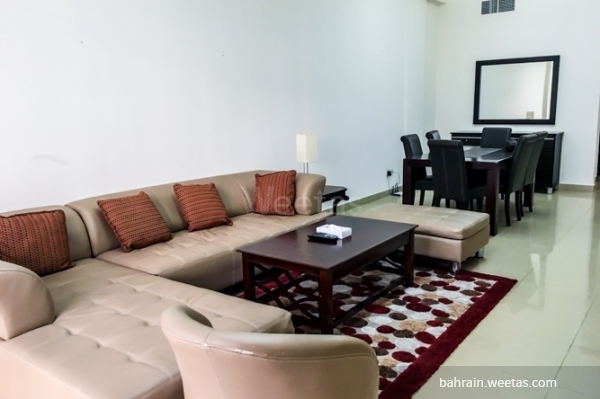 The flat consists of 3 bedrooms, 2 bathrooms, fully equipped kitchen, and a spacious living room with dining table. 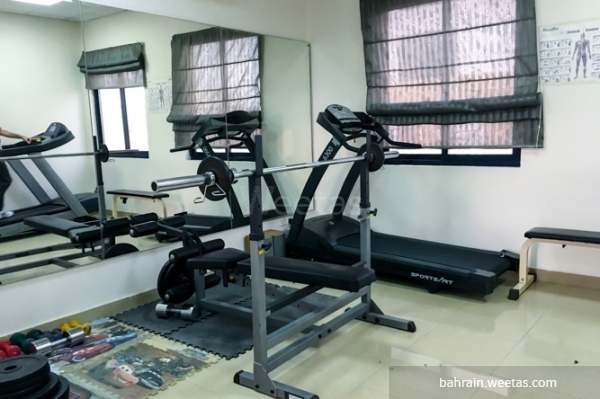 The luxurious tower offers many amenities for the flat such as fitness gym, swimming pool, car parking area, a game room, housekeeping services. 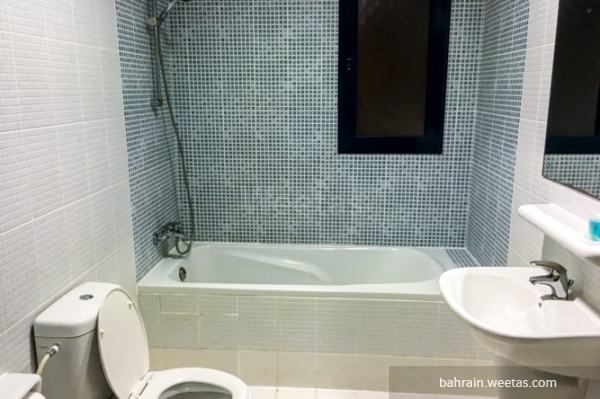 In addition to the AC system and internet connection. 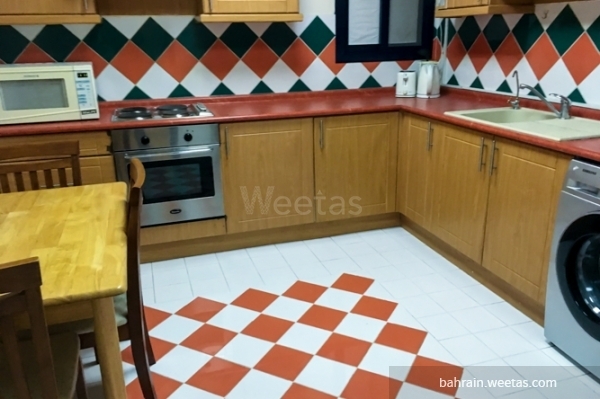 The flat is offered exclusively on Weetas with rent price 575 BHD. 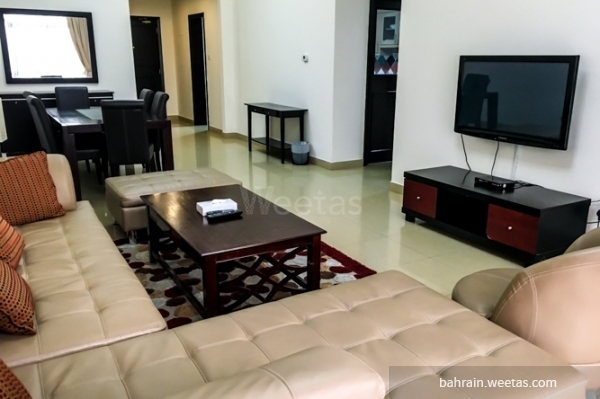 This property costs 17.4% less than the average 3 Bedrooms Apartments in Sanabis area.